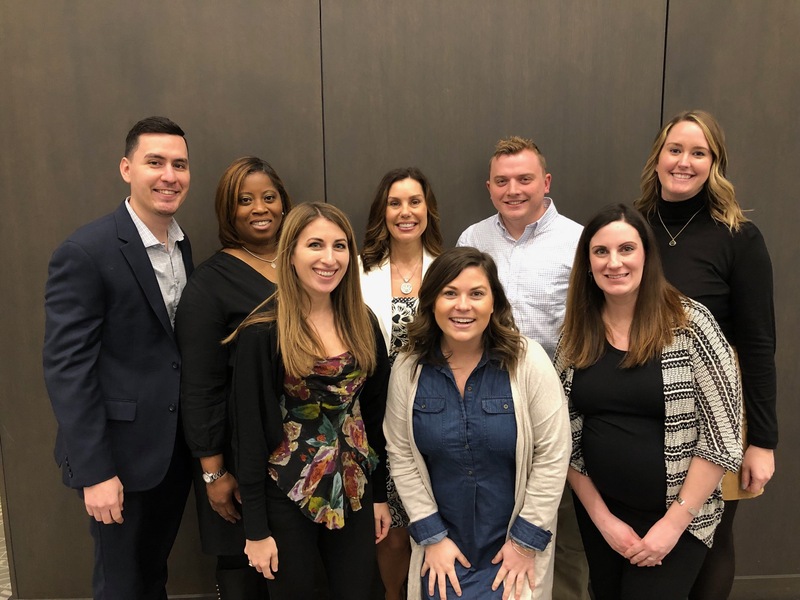 Skender was recognized today as a best place to work on the Crain’s Chicago Business 2019 Best Places to Work list. Of the 100 finalists, Skender ranked No. 11 in the large companies category and No. 41 overall. With a focus on innovation, teamwork and efficiency, this is the fourth time in seven years that Skender has earned the Crain’s recognition; and makes over 26 best place to work awards (by multiple awarding bodies) in total over the last dozen years. Since 2008, Crain’s has set out to find the local businesses rated highest by their employees for creating quality workplaces. Its survey and awards program are designed to identify, recognize and honor the 100 best companies to work for in the Chicago area. In a wide-ranging questionnaire, Crain’s asked about everything from workplace comforts to benefits and culture. 4,522 employees participated in the survey this year. Collaboration is central to Skender’s character: from our commitment to building meaningful client relationships to our valued trade partnerships to our belief that every voice in our company has value. The result is a truly refreshing project experience for our clients, our partners and our employees. Skender is always in search of great talent—learn more about our culture and see our open opportunities.